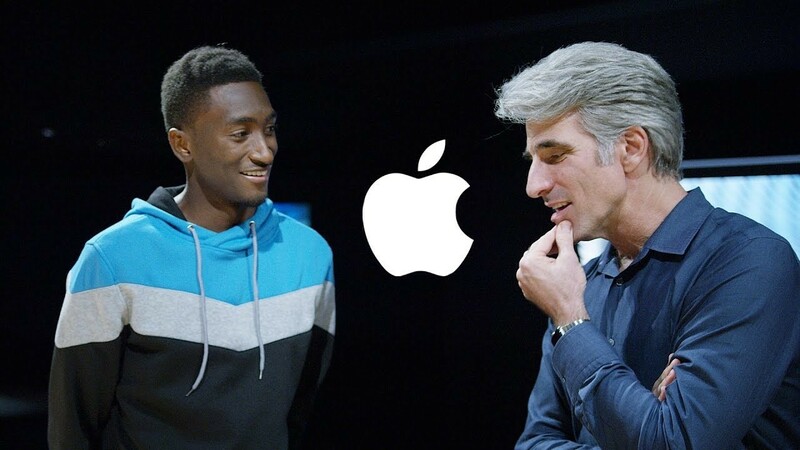 YouTube tech star, Marques Brownlee also known as MKBHD, has scored an exclusive interview with Apple’s senior vice president of Software Engineering, Craig Federighi. 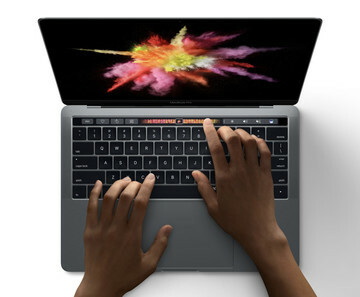 The interview is just under five minutes long and Federighi explains why it took Apple so long to get the Touch Bar the way they wanted it. 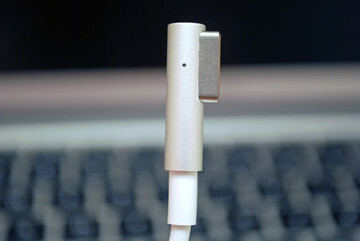 I won’t spoil the fun, but the interview is worth watching as we don’t often get to see Federighi talk on camera.